Who wouldn’t love $100 worth of FREE Drycleaning!? 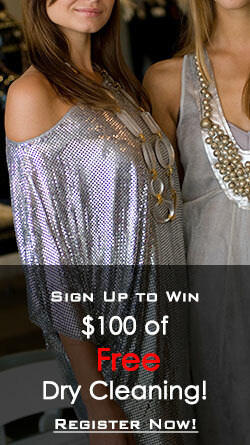 Every month we will choose one winner who will receive $100 worth of FREE Drycleaning from Thrift-D-Lux! Enter your information in the form below and you’ll be registered to win $100 worth of FREE Drycleaning!! !